Pikeville Jr. High/High School will offering ACT/College Readiness Tutoring in English and Math. Students who are interested in tutoring for college readiness, math ACT, and English ACT may sign up with Mrs. Poteet in the library. Tutoring will be presented in two levels based on the students’ existing ACT/ACT Aspire Scores. Tutoring will be held one week per month on the following schedule. 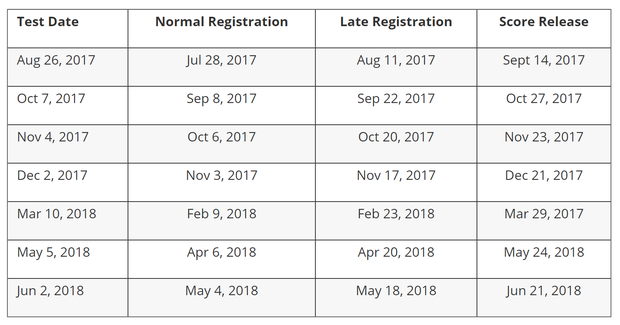 Additional dates and subject areas may be added at a later date based on interest.